Galaxy S7 Flat/Edge: How do I use Record feature of Game Tools? 1. 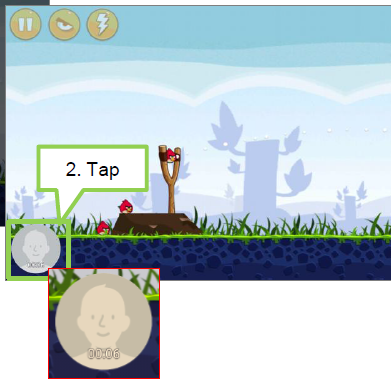 While playing a game, tap Game Tools icon and then tap Record. 2. Recording will be started. 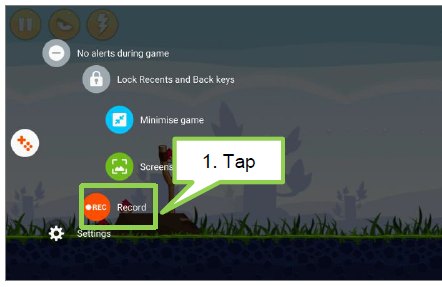 If you want to stop recording, tap profile icon on the bottom of the screen. 3. 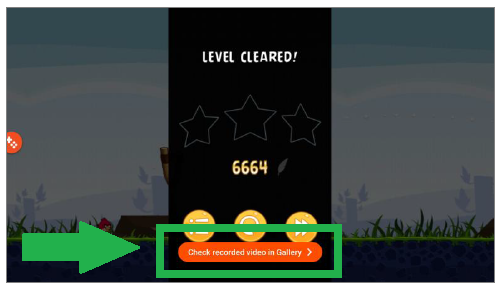 Recorded video is saved in Gallery.